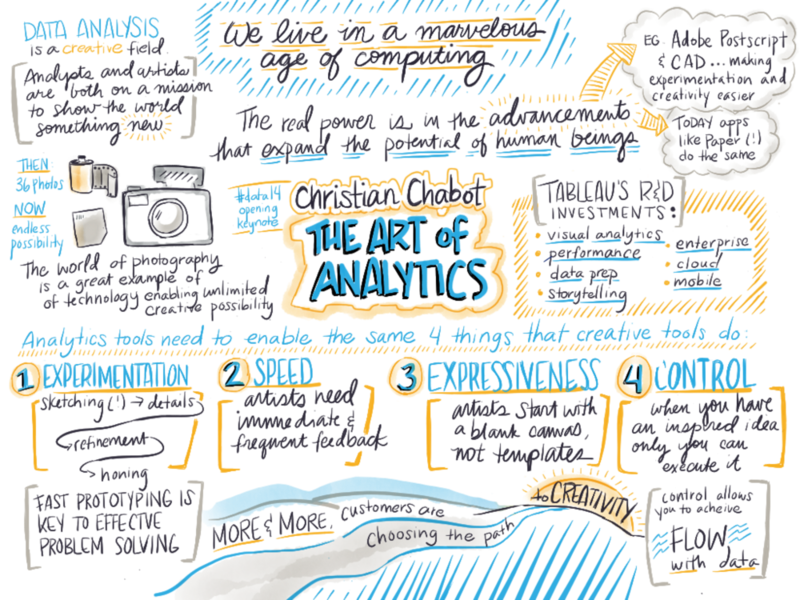 I get a lot of questions about digital scribing, so in this post I've decided to answer all of them for you! 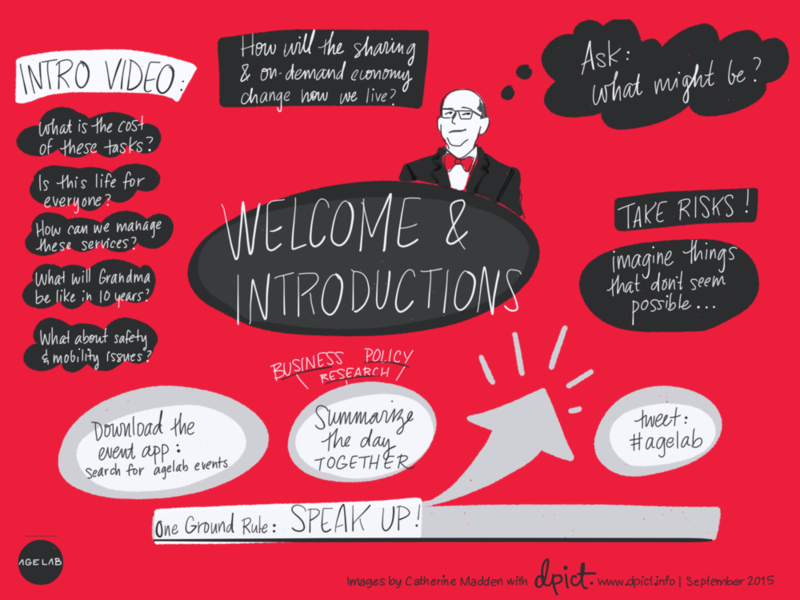 Digital Scribing is similar to graphic recording, where a scribe or artist translates conversation from a meeting, speech, or other conversation into images and text in real time. You talk, I draw. I'm listening for key themes and paying attention to statements and breakthroughs that will be valuable to capture visually, for the purposes of clarification or to make sure the point stays in people's memories. It is most effective when my drawing is displayed live via a projector or plasma screen. A picture is worth a thousand words. Pictures help people understand complex systems in a better way, as well as remember things more clearly. A picture is also worth a thousand likes. Other forms of capture at conferences and events (minutes, recaps, videos, etc) just don't stand the test of time and attention like one encapsulating image or a series of images. Are people distracted by the projection? In my experience, no. Because I am capturing the discussion live, even if people are fixated on my screen, they are tracking along with the conversation. I have found it extremely helpful to take a few minutes to explain to the audience what I am doing in advance and show them a few examples of what the final output will look like so they understand what is happening. Would it work for my event? There are plenty of ways to make digital recording work for your event. I have scribed at conferences, roundtable discussions, strategic planning workshops, shorter speaker events, and even virtually for webinars. What type of technical setup is required? I come with iPad, Stylus, and adaptors for a projector. You need to supply the projector and a screen, electricity, and a seat for me at the table. Can you do it remotely? Yes, but it has to be the right type of event. If the event is conducted live with participants in the room, I'd like to be there in person as well. If everyone is joining remotely, or the event isn't actually live, that's when virtual/remote digital scribing works best. Can we change the images? The pictures are all yours right after the event. Sometimes clients want my help changing labels, polishing language, and adding missed punctuation (my weakness!). My usual agreement is to allow for one round of revisions to the drawings if they are provided to me within one week of the event. How do you listen and draw at the same time? This takes a lot practice, but I can teach you a few cheats in my Visual Synthesis workshop! Can I learn how to do this? What app/stylus are you using? I've gotten used to using Paper by FiftyThree and their stylus, Pencil. I'm definitely excited to try out the Apple Pencil when it is available. Is that your handwriting, or a font? That is my handwriting. Maybe I should make it a font?